These are the stories of the spurts of growth and the emotional battles of a brilliant, but uniquely flawed individual. 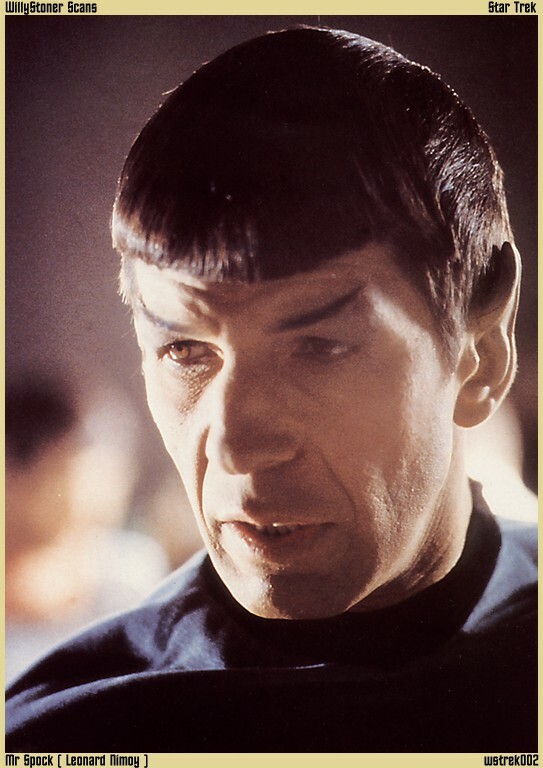 He was a victim of Vulcan, Human, maternal and paternal expectations, but worst of all, he was his own harshest critic. He grew, but it took time and much effort. He began in a state of denial. He denied his humanity, his weaknesses, and his needs. He found friendship, acceptance, and finally love that transcended all of his fears and feelings of inadequacies. Last, but certainly not least, it is obvious from these Logs that in the end, he learned to love himself. Spock's Log No.1, [PG13], Stardate 1640.3 My Mother's Heartbeat. Spock's Log No.2, [PG13], Stardate 1680.1 The Enemy Within. Spock's Log No.3, [PG13], Stardate 1685 Blood, Khoi, and Friendship. Spock's Log No.4, [PG13], Stardate 1690 I did as I said I would. Spock's Log No.5, [PG13], Stardate 1701.2 The Naked Time. Spock's Log No.6, [PG13], Stardate 1711.3 The Balance of Terror.